Tucked away in the smokey mountains of Japan, a man quietly sits at a workbench tinkering with a dinner plate sized electronic machine while the night slowly starts to creep in. To most people, the disassembled square may look like an old radio or a dated computer. 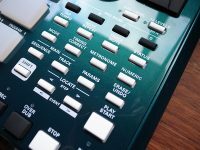 To the more musically inclined, you may recognize the legenary Akai Professional MPC (MIDI Production Center / Music Production Controller), an extremely verstile sampler created by the people at Akai and Roger Linn (Linn Electronics) in 1988. Throughtout the years, the MPC slowly made its way through the professional music industry before it became a household tool for the modern musician. By the time 1994 rolled around , it was time the machine started to gain real popularity and was able to be expanded , modified, and upgraded in several ways. 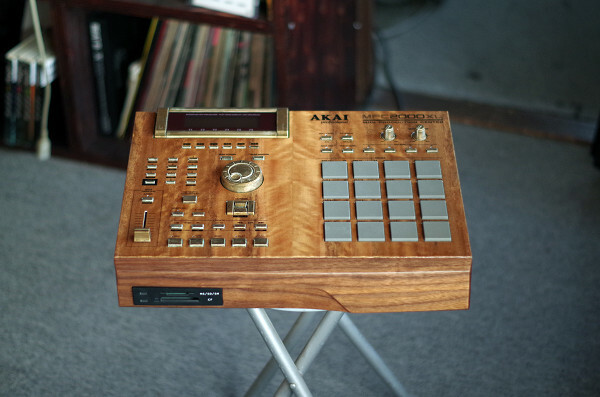 Once they saw this rising popularity Akai dropped the godfather of the MPC, Roger Linn in 1996 to save a few bucks. 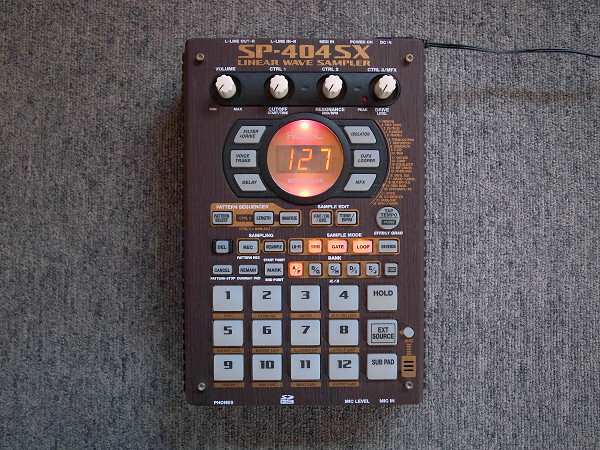 Several MPC’s were released during this time, some of which have been used to create some of the greatest music in the modern era by tons of artists. 5 years quickly passed by and Akai Pro began a downward trend. In 2001, Akai split the company and the standalone “Akai Pro” was left to fend for itself. 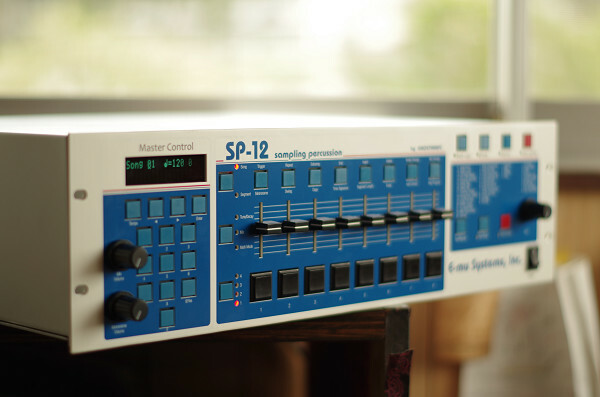 The legendary sampler was no longer being manufactured in Japan, the company had major US distribution problems, and too many product options left Akai Pro with nothing but a small niche audience ready to explode along with a new market of PCs , DAWs, VSTs, hardware, etc. on the horizon. Sadly, they missed this opportunity and were on the brink of bankruptcy by 2005. 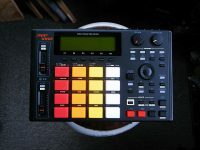 They were eventually bought by the same company that bought Numark and Alesis among dozens of others who were also having financial troubles. The genius behind the revamping of Akai Pro was a man by the name Jack O’Donnell, the CEO of InMusic. 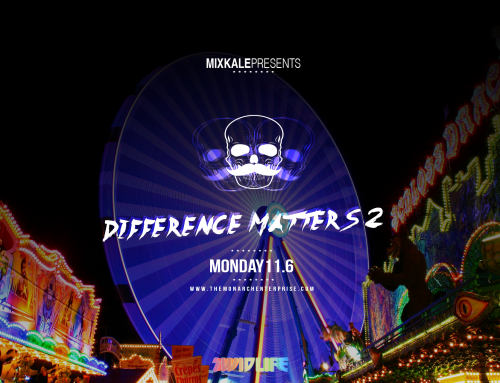 The company is known for bringing struggling independent brands back to life and has acquired a large portion of the commercial music hardware industry. With this major turnaround the Akai Pro brand has made a comeback in the music production market, with a new line of competitive products. 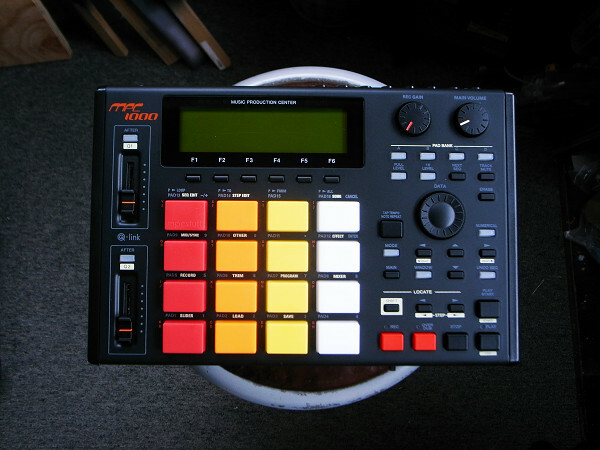 The MPC Touch, X and Live have all made their own path in the market with making it seem like they never even left. 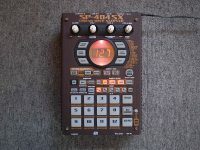 While Akai Pro is slowly making a comeback to the modern producers arsenal the quality is questionable when compared the the glory days of Akai, the days @ghostinmpc seems to love. The days of heavy, metal trimmed, hand painted covers with thick rubber pads, blocky power supplies and dim green backlit LCD screens. The days of Kanye West, MF DOOM, Madlib, and the late and great J.Dilla. He captures the essence of this legendary era by customizing and repairing the MPC’s we have all grown to love and envy. The rarities are given new life through his creative hands. Something special seems to get lost in the corporate world of manufacturing, but with the care and respect that gMPC gives to his work we can keep those glory days alive if we do the same to the things we have now. 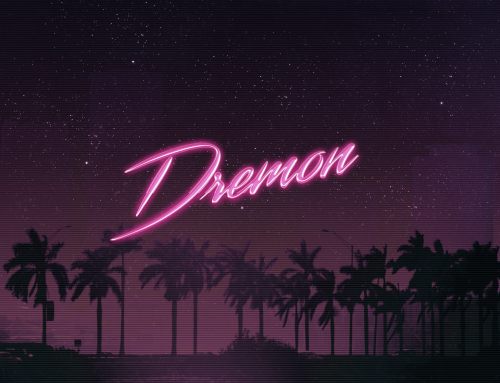 We asked a few questions about his work! What is your name and where are you from? Do you travel often , if so are you ever in the US? I have never been to any Asian countries but they look very beautiful. G: I was born in Miyazaki Prefecture in Japan. I do enjoy traveling, but I have not been to America. How did you get started customizing instruments / hardware? Have you always considered it a hobby or a profession? 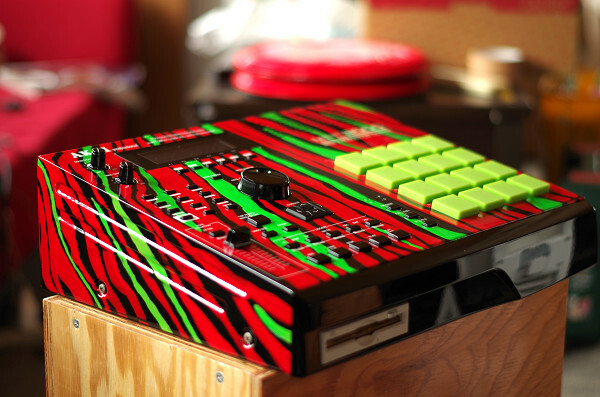 G: Quite some time ago, I found a custom painted MPC online which was a piece by Forat. It seemed like a fun thing to try so thats exactly what I did by myself. It was just a hobby in the beginning. I bought a used MPC 2000 and painted it with spray can paint. At the time, I knew of the MPC but I was not too interested in it as an instrument nor did I understand it too well, but I did recognize its fun qualities and possibilities as a musical instrument. I eventually became unsatisfied with my spray can paint jobs and so I learned the techniques to use urethane paint and silk screen by teaching myself. One day, my friend told me I should be turning this hobby into a business and so as Ghostinmpc I started my repairing and custom painting services. MPC manufacturers do not have repair services for old models, so my specialty is definitely necessary. I think it’s only natural that I do careful and dedicated work if I am getting paid for it. Do you have any other peers in your area that you work with? You are a very special artist as everything you do is incredibly custom and professional. Is all this self taught or do you have a community that you work with for new ideas, parts, hardware etc. ? G: As far as I know, No one else is doing custom work on MPC’s as a business in Japan. In the first place, I have a feeling that in comparison to the states, Japan has less of a culture of customizing musical equipment. Repairing, design, and the intricacies of electronic circuits and paints are all self taught. I like to work all on my own, so I don’t believe I will be working with someone any time soon. What kind of music do you listen to? Do you create any music in your spare time? If so, is there anywhere we can find it? would love to listen. 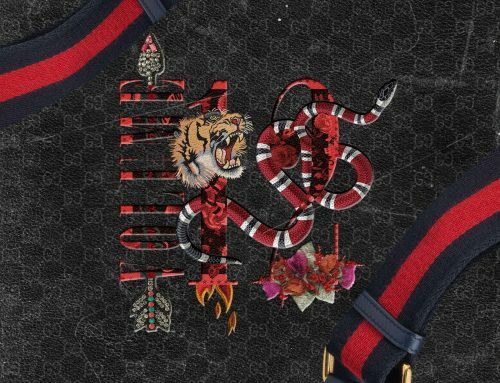 Have any big names reached out for custom work from you? Your pieces rarely are on your website for more than a week before they are completely sold out.. who is your main customer base? G: There are in fact many orders from the states, a few of them regular clients, but I have no idea if any of them are well known producers there. Perhaps they are, and I just do not know. I’d love to earn some recognition in the states, and furthermore, display my custom MPCs at The NAMM Show! A man of few words, just the way we like it here at TME. All business. We hope you enjoyed our look at GhostinMPC and his craft, we’d like to extend a special thanks to Gaka for getting us through the language barrier over in Japan, hopefully we will actually head overseas and get a face to face interview with GM soon! You can follow him on social media or check out his website for any new products on sale (good luck).